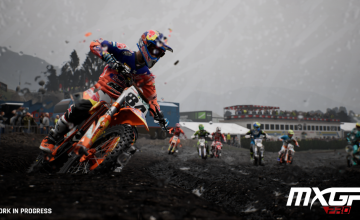 Is MXGP out now in North America? What’s it about again? If you’ve been waiting for the next great motocross title, then wait no longer! 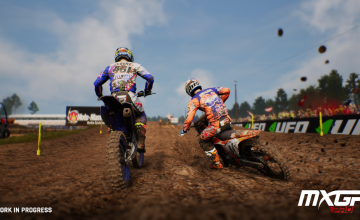 MXGP Pro has arrived in North America. 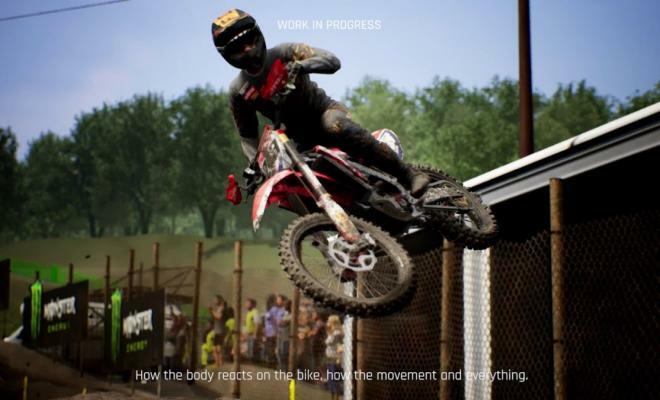 This official motocross game will bring more customization, more challenges, numerous ways to race and more. You’ll get to test yourself against both the AI and people from across the world. There’s plenty of races to be had if you’re up to the challenge. So, if you’re ready, hop in, and see how good of a racer you are.